Hello followers and readers of Confessions of a Master Caregiver. 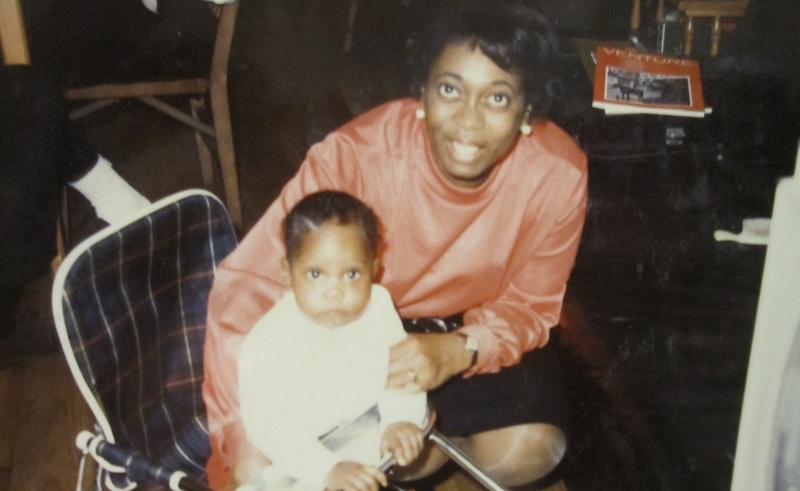 Confessions has chronicled my journey, discoveries, joys and pains as a caregiver while at the same time connecting with many wonderful people and being a source of information, upliftment and encouragement to other caregivers and advocates. 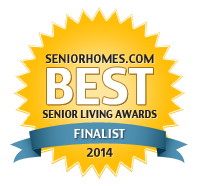 I have been nominated for a Best Senior Living Award for “Best Blog by an Individual” by SeniorHomes. com and I would greatly appreciate your vote. It’s all up to you! 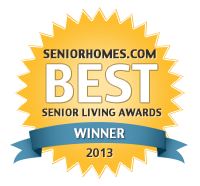 Please click either of the Senior Living Awards 2013 Nominee buttons on my sidebar and it will take you to my voting page. You may vote for me on the Facebook and google+ links. Blogs with the most votes move on to be finalists. Only two weeks left, voting ends Feb. 17th and I will keep you in the loop. Thank you for being on the journey with me, and thank you for your continued support without YOU, my blog wouldn’t have wings to fly! I hope you find this blog worthy of your votes.